Wings of Destiny Win Best Metal Album of the Year! Watch The Acam Award Video Below. This award goes to all our fans and supporters worldwide. 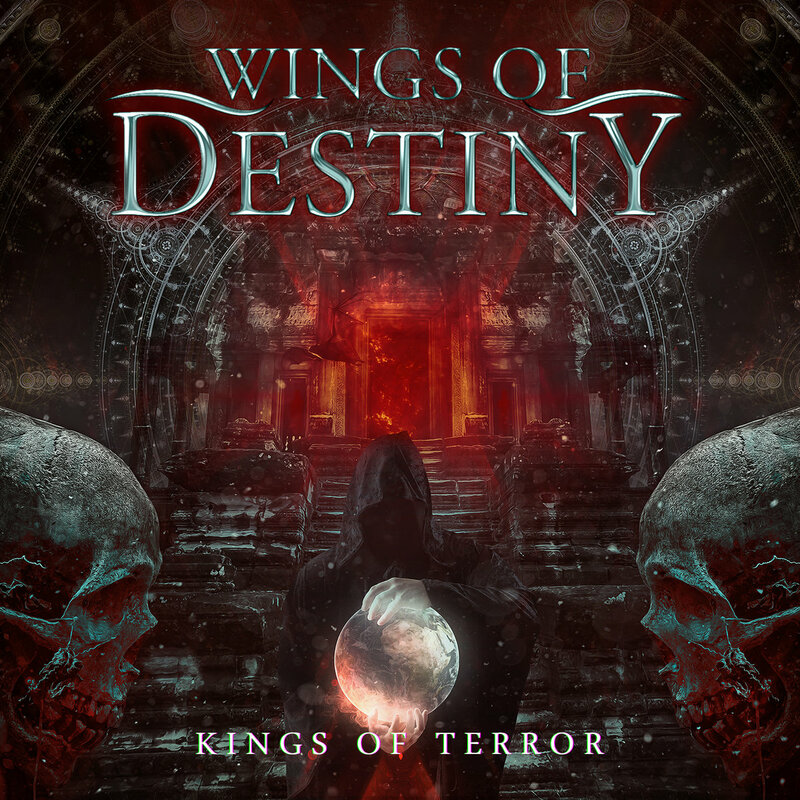 Wings of Destiny, previously called Destiny, is a Power Metal band from Costa Rica formed in late 2013 by vocalist Anton Darusso and bassist Bryan S. Molina, with strong influences from bands like Stratovarius, Angra, Helloween, and Rhapsody, among others. 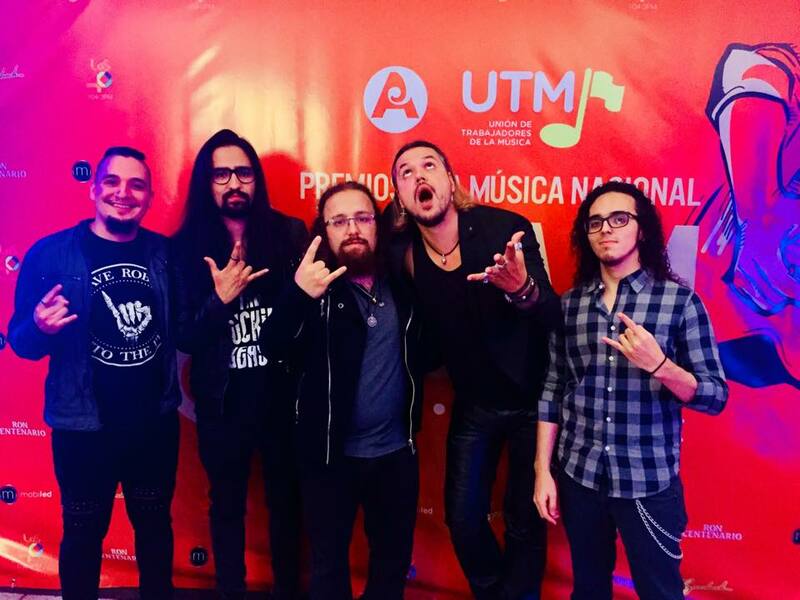 Currently, the band consists of six members: Anton Darusso (vocalist and founder of the band), Alejandro Amador (keyboards), Dani Chaves (Lead guitar), Cristian Jiménez (Rhythm guitar), Edgardo Monge (bass) and Roberto Ulloa (drums). Bryan left the project shortly before the premiere of his debut album TIME which was produced by Marco Castro at Audio Macc Studios. Along with the debut of his debut album, also premiered his first video of the song Time, which gave the name to the album. In June of 2014, the first performance of the band was carried out at FireHouse Rock Bar. In that same year, Destiny signed with the German label PowerProg and released a special edition of the CD TIME, which contains two bonus tracks, one of them with the participation of the Italian vocalist Roberto Tiranti (formerly Labyrinth). in the end, the band changed its name to WINGS OF DESTINY, due to the existence of a European band with the name Destiny. Parallel to the change of name, the band began to work in the second production. In 2015, the band was dedicated to the production of the new CD, which would be called Kings Of Terror. For this opportunity, the band had the collaboration of the famous singer Fabio Lione (ex Rhapsody of Fire, Angra) in the recording of one of their songs: Angels and Demons. With a few presentations that year, at the end of 2015, the definitive version of the album TIME, under the new name of Wings of Destiny, came out with a new theme and the collaboration of the vocalist and producer Marco Castro. At the beginning of 2016, the band released two singles from the new album, both the lyric video of Angels and Demons (with the participation of Lione) and Kings of Terror. In June of this year, the CD Kings Of Terror premiered along with the music video of the ballad Eternity. At the end of 2016, the band finished its contract with PowerProg and a series of concerts were held in Costa Rica. 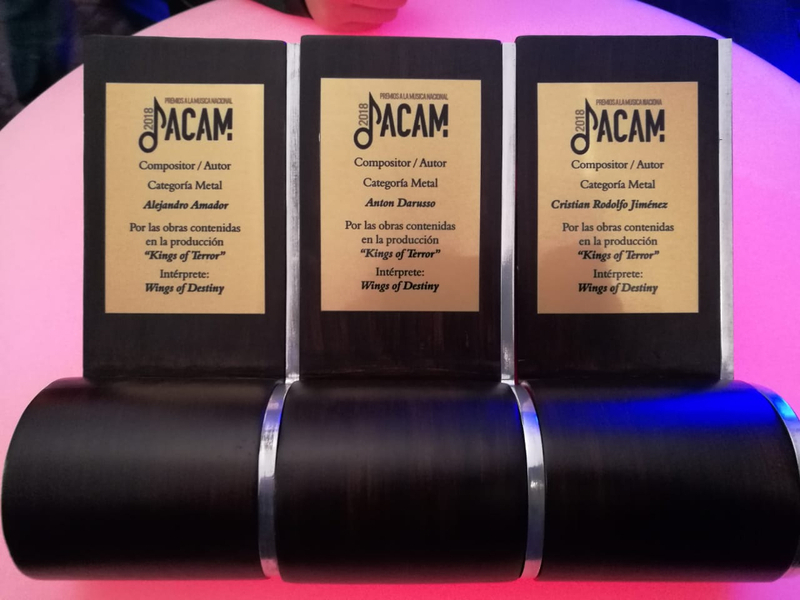 The band also won the award for the best metal disc of the year in Costa Rica given by Asociación de Compositores y Autores Musicales (ACAM). In this year, the most recent member of the band, the guitarist Dani Chaves, was integrated at the beginning of 2017, Wings of Destiny released the video of the single Circle Of Fire in addition to being the support band of Kalmah in April.